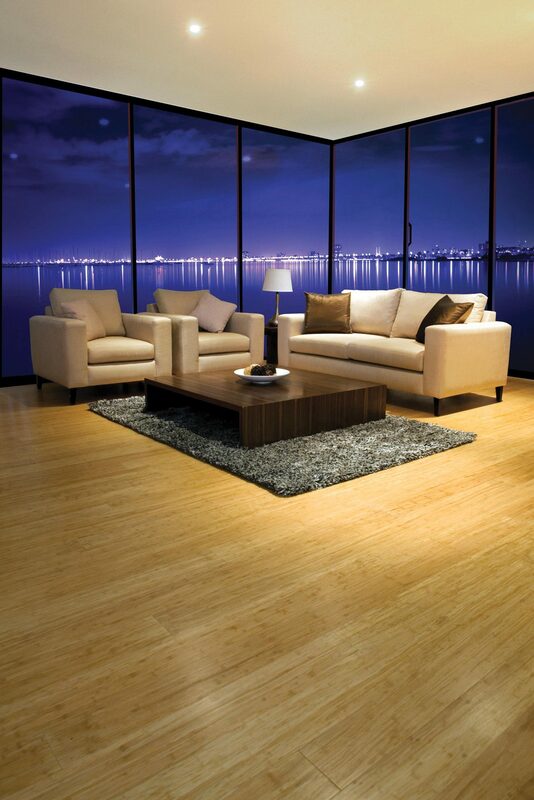 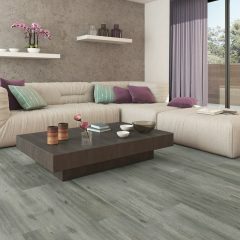 If you need flooring specialists in Geelong, look no further than the team at Geelong Floors. 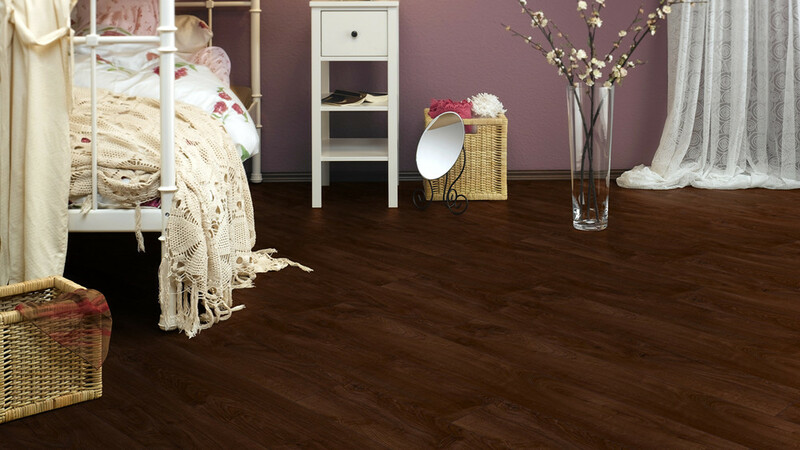 We have more than two decades’ experience under our belts, so we know flooring and we know it well. 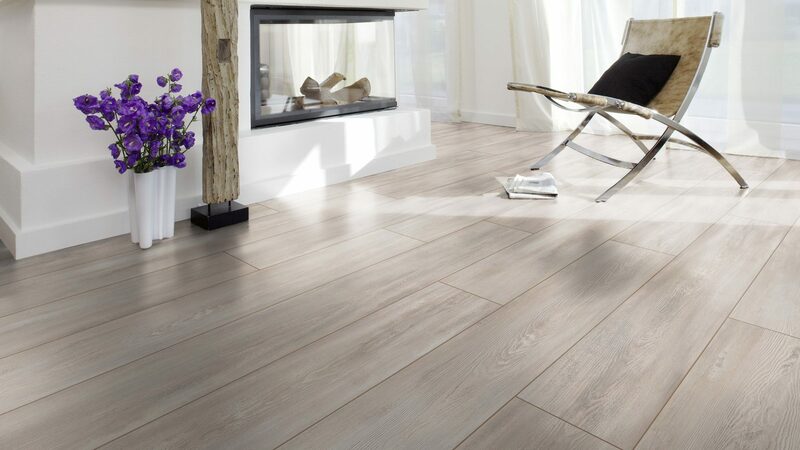 From advice about the benefits of different types of flooring, to recommendations on the best products to use on your floors, our team has the answers. 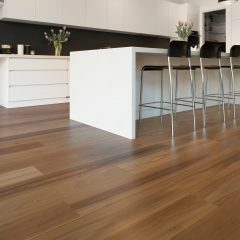 If you have a home, business, sports centre or industrial space in Geelong, talk to our flooring specialists about your flooring needs. 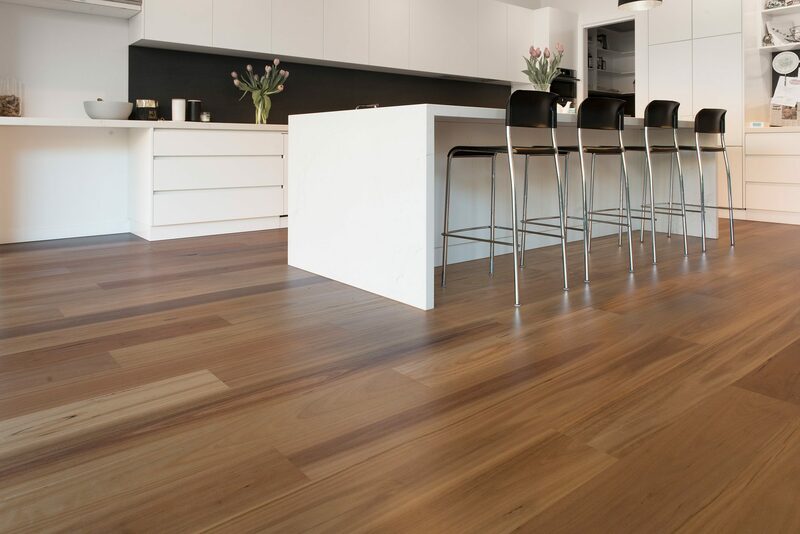 Timber floors have a stylish, timeless appeal, lending themselves well for both residential and commercial flooring. 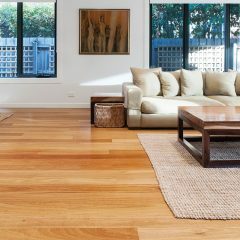 However, if your floorboards have lost their former shine and are looking tired and worn, we offer a professional floor sanding and floor polishing service to restore your floors. 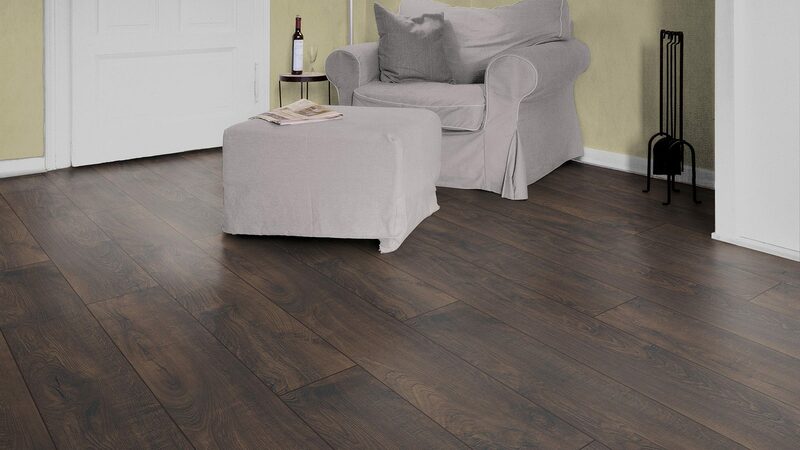 In cases where floorboards are split, damaged or missing, call our flooring repairs team. 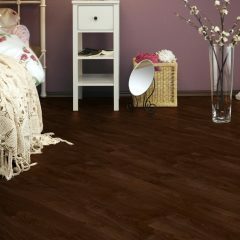 We will assess the damage and replace floorboards, ensuring new boards are finished in the same style as the existing floors. 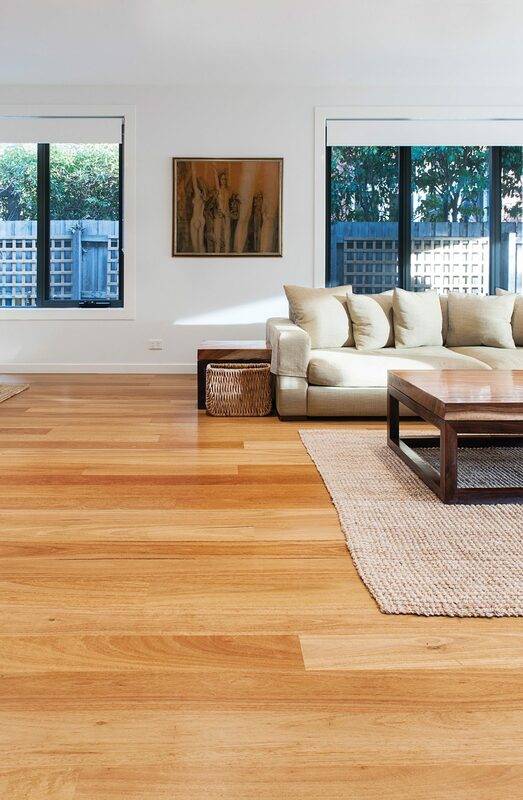 recycled timber flooring and engineered floors. 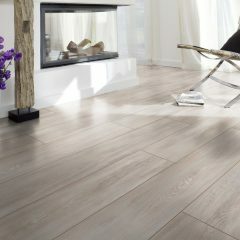 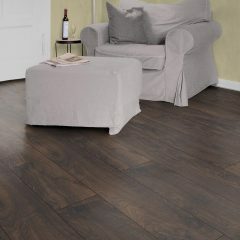 If you need advice on the right floor for your needs, our team knows the best uses for each type of flooring. 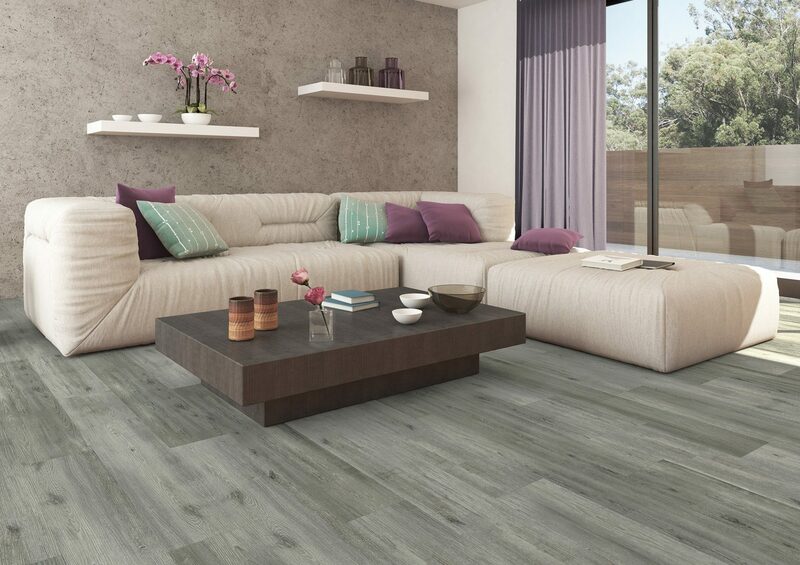 We will travel across Geelong, the Surf Coast and Bellarine Peninsula to supply and install your new flooring. 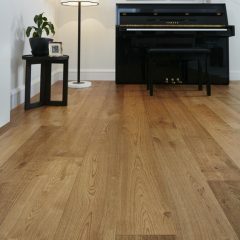 We didn’t get our reputation as flooring specialists for nothing – we also supply a huge variety of other flooring products and accessories, including tools, sanding belts and pads for the DIY-er and floor coatings and finishes. 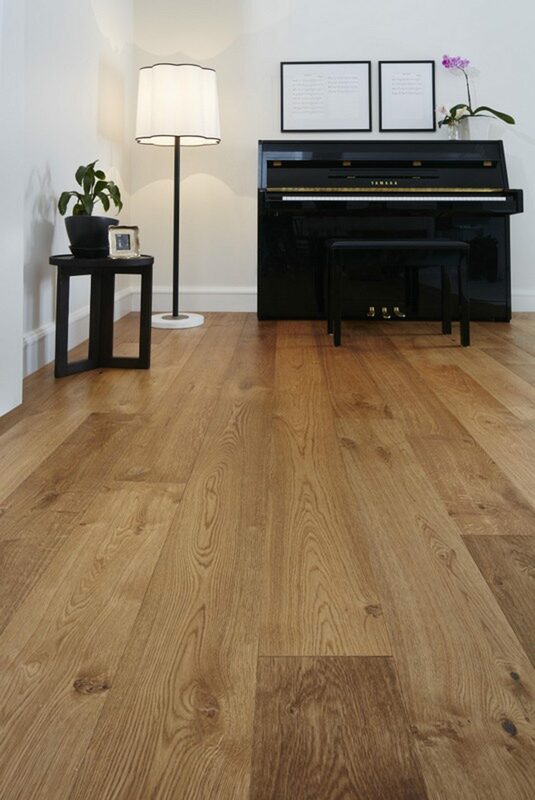 Talk to our team about which tints, stains and varnishes bring out the best colours and textures in your timber flooring, while adding stain and scratch resistance and anti-slip protection.